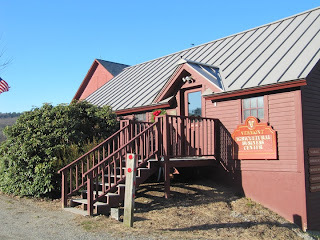 A few weeks ago I wrote a post wondering whether non-profit historic sites that incorporate farming might be playing a role similar to the gentleman-farmers of an earlier era who often incubated new ideas and preserved older farmland that had become less profitable in the commercial marketplace. 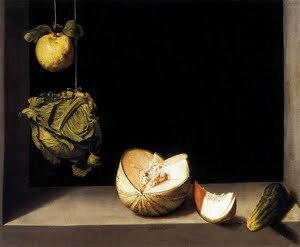 Today, in my second "Italian connection" post, I want to profile someone who seems to me to combine elements of the gentleman-farmer, the businessman, and the non-profit visionary, all mixed together with an Italian-inflected sensibility that values heritage and terroir--a sense of place linked with good food and good living. 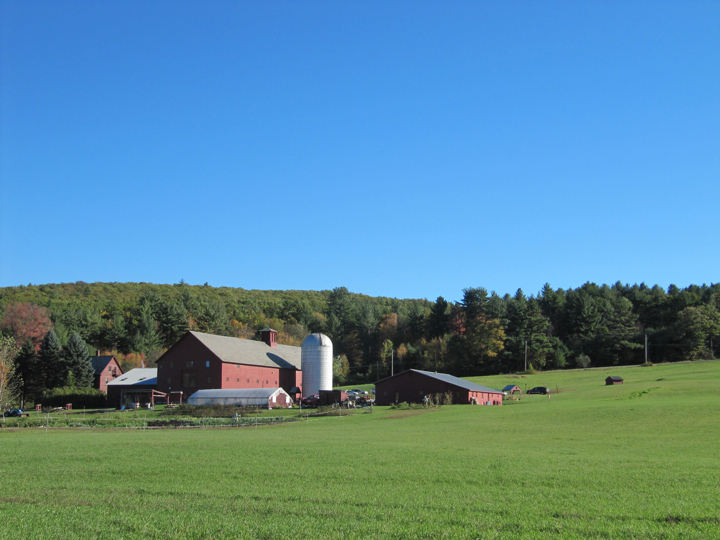 This multi-faceted character is Joe Famolare, who owns a former dairy farm in Brattleboro, Vermont that has become the Vermont Agricultural, Business and Education Center (VABEC). Son of a successful Italian-American shoe pattern-maker and engineer, Joe started out in the family business from an early age and eventually owned his own international shoe company. Famolare, Inc. produced iconic wavy-soled platform shoes that were hugely popular in the 1970s, among other designs. A conversation with Joe is peppered with mentions of the glam-rock years, shoes for Broadway musicals, and a Halston fashion show built around his footwear. In his globe-trotting years as the company's CEO, Joe maintained part-time residences in many places, including Vermont (his daughters liked horses) and Italy. He owned and restored a 16th-century villa built by the Florentine explorer Giovanni da Verrazzano, which seems to have reinforced his love of the old and his appreciation for landscapes and buildings that reveal a many-layered history. When he sold his shoe business, he retired to Vermont, but quickly found himself at loose ends. At that point, when he was looking for something to do, the Lawrence farm in Brattleboro came and found him. 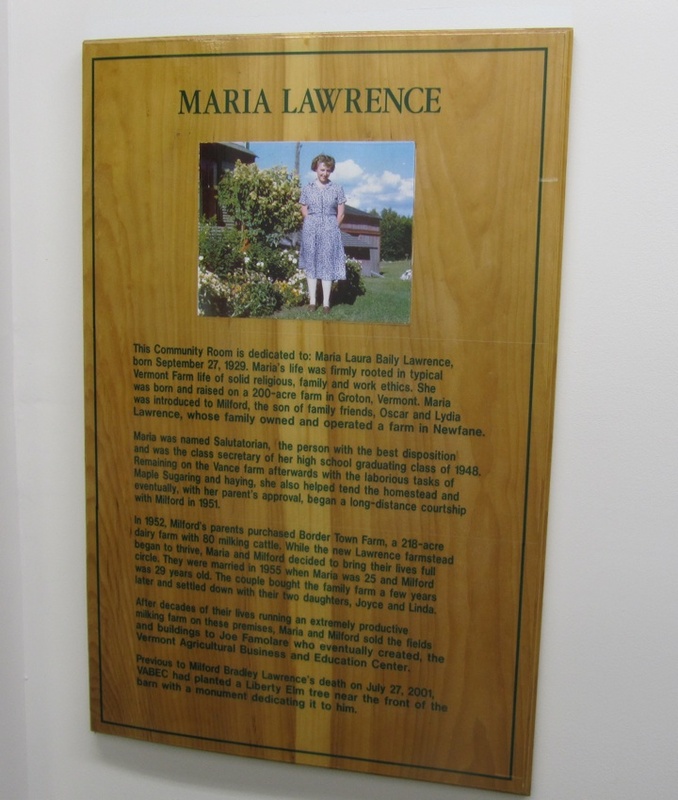 The Lawrence family had run a profitable dairy farm since the early 1950s, but by the 1970s, with Interstate 91 bisecting their land and Vermont's agricultural economy in decline, the elder Lawrences were looking to retire. There was pressure on them to sell the land for residential development--it is conveniently just off the highway and next to the high school--but Maria and Milford Lawrence wanted to see it kept as farmland. Enter Joe Famolare, who purchased the 40-acre core of the property and began to try to figure out what to do with it. He renovated the farmhouse and rented it as apartments at first, but had a sense that there was more that could be done to connect an old Vermont farm with the state's emerging "new economy." Unsure what that might be, he rented a construction trailer for the site, put a sign on it that said "Famolare, Inc.", and began coming in to the "office" each day to see what might happen. 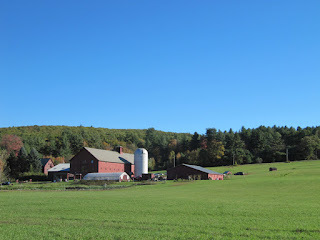 People came to him with various ideas, some impractical, some more promising, and he germinated--and is still germinating--a vision of the site as a combined educational, agricultural, and entrepreneurial hub for southern Vermont. He converted the massive 1883 dairy barn into classrooms and meeting spaces, added parking, and installed a state-of-the-art video-conferencing system, as well as working to turn the site into a foreign trade zone to expedite international importing and exporting. His tenants now include several educational institutions, including the University of Vermont Extension, a nursing program, and the Brattleboro center for Union Institute & University's adult college programs. Union's B.A. (in its former incarnation at Vermont College) is my alma mater, and I've been teaching in the program for the past several years, which is how I happened to get to know the VABEC site and to talk with Joe about his vision for its future--I took a group of students to meet him last fall as part of a discussion we were having about place-making and sense of place. Anyone who knows my work knows that I tend to be skeptical (at best) about projects that try to blend history and heritage with economic development efforts, because the historic pieces so often come to be enlisted largely to build a brand identity that serves the demands of profitability. But I have to admit that I came away from our group's conversation with Joe surprisingly inspired by the way he has woven together an appreciation for the past, a business-minded approach to the present, and an openness to all kinds of possibility--including reinventing this site as part of a re-emergent small-agriculture economy--for the future. 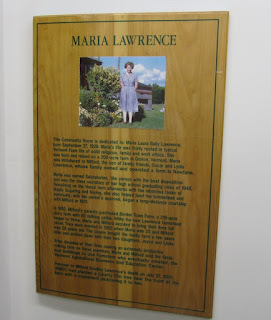 His appreciation for the past shows itself all over the site, with plaques and memorials that keep the Lawrences and others very present in the landscape. If these were the only signs of the farm's former use, it would follow the all-too-common pattern of erasing-while-memorializing (as Barbara Kirshenblatt-Gimblett has put it, "Heritage is produced through a process that forecloses what is shown,"* a process that too often creates places filled with the ghosts of former workers and residents). But the fact that Joe has sought out tenants whose missions he sees as compatible with this site's identity as a farm--for example, UVM's Extension program runs farming programs for students and conducts occasional agricultural experiments here--makes this memorialization of the past more than just symbolic or sentimental. Even more significant are some of the potential projects he talks about, relating to renewable energy, expanded cultivation of the fields, and small-scale production of various kinds of local food. Which brings me back to the Italian connection. At the risk of invoking ethnic stereotyping, it does seem clear in Joe's conversation that his time in Italy--which clearly relates to his own Italian roots--influenced his sense of how a working landscape can harmoniously incorporate past and present layers and meanings. I don't think it's just Joe's personal charm that got past my usual cynicism, although it is pretty hard to resist! It just struck me that there was something in his approach quite different from the usual enclaving of history in set-aside non-profit sites, or its use in business as a cosmetic aspect of a brand identity. In what seems to be a largely intuitive way, Joe Famolare is maintaining a careful balance of historical stewardship, a sense of the economic and environmental importance of farming, and a savvy eye on where the postindustrial economy may be headed--a model that may be worth watching from both sides of the for-profit/non-profit divide. For more on Joe Famolare, read this 2009 Union Institute & University interview with University President Roger Sublett, or this business profile focusing on his efforts to make Brattleboro a foreign trade zone.